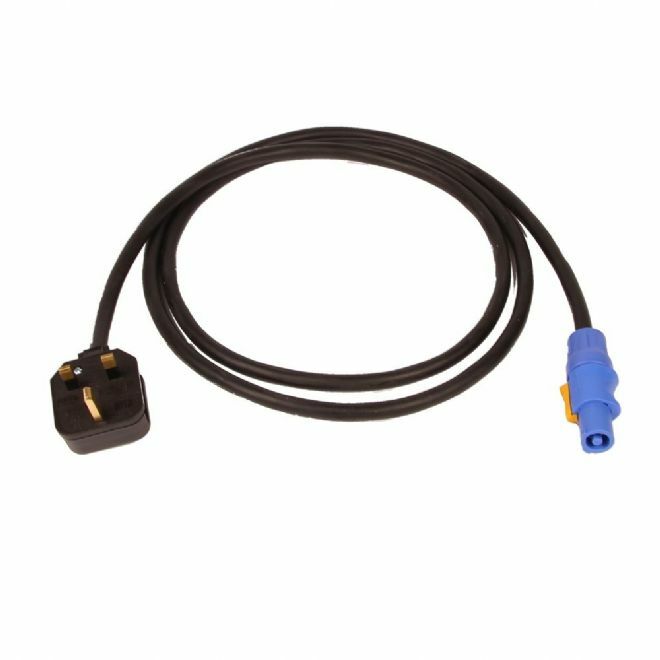 An adaptor cable for connecting equipment fitted with Neutrik Powercon input connectors to a standard UK 13amp supply. This cable is a professional grade product and is designed to be more robust. Not suitable for outdoor use or applications where there is a risk of water or moisture getting into the connections.